Cambodia, a country located in Southeast Asia, continues to rebuild itself since power was placed in the Cambodian People’s Party since 1997. The country’s environmental statistics are ranked very low when compared to the rest of the world, and some of that is due to the ongoing reliance of coal-fired power plants. While that may not change anytime soon, there are options in the works to make it less harmful. Tens of thousands of Cambodians still leave the country annually. Much of this is due to the lack of electricity in rural areas, where around 80 percent of the population exists. The government has set a goal of electricity reaching 70 percent of all households in Cambodia by 2030. At the moment, 56 percent of the country receives electricity, and that is limited to 34 percent in rural areas. Demand continues to increase higher than the country can supply it. 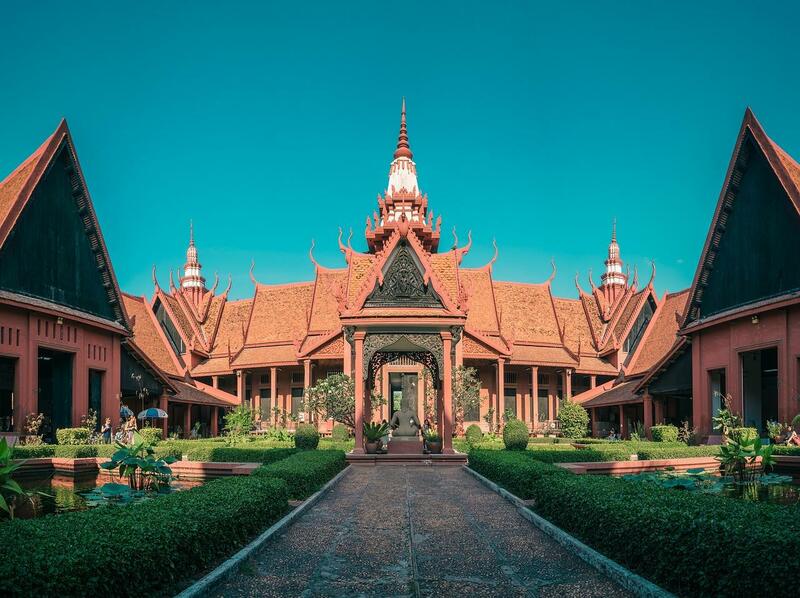 To meet those demands, they’re in the process of installing a 150-megawatt coal-fired power plant from GE and Toshiba in Preah Sihanouk, Cambodia. It would be the third power plant in the area and it is estimated to increase domestic energy generation by 10 percent. While adding coal-fired power plants seems like a step in the wrong direction, the country isn’t developed enough to strictly run on renewables. Costs and accessibility are the main issues that keep solar and wind generation from becoming a bigger part of the process. Hydropower generates only four percent of the total amount of energy Cambodia produces. However, carbon emissions continue to spread rapidly throughout the country. According to the World Data Atlas at Knoema, 0.34 metric tons of CO2 emissions are spewing out and the annual rate of growth is slightly above five percent. To put that in perspective, there were 0.08 metric tons of emissions in 1994. 2004 saw the biggest change with a near 15 percent increase. To battle the rising emissions, GE Digital will use software that monitors CO2 from coal called Predix. Released back in 2015, this software will figure out the most efficient way to run these power plants based on weather patterns. If there are strong winds in the area, for instance, emissions from the population can be halted by putting strict regulations on driving. Rain would provide a boost in hydroelectricity generation, meaning the coal-fired power plants won’t have to run as often. GE has invested $1 billion into Predix, software that could change how efficient most of our equipment currently runs at. For example, an elevator company can monitor power consumption of their products through Predix. Information is sent through the cloud and processed in a centralized area. New updates will soon have machines like elevators learn how to be efficient on their own.